MAUD (Penguin Teen, 2017) is based on the life and times of the prolific author Lucy Maud Montgomery. Crafted by author Melanie Fishbane, a lifetime L. M. Montgomery devotee, this debut novel is as unforgettable as the countless novels, short stories, and poems Lucy Maud created. MAUD is an inspirational testimony to a life led by faith, determination, and a deep-seeded passion to write. Fishbane examines aspects of Maud’s, at times, traumatic childhood with tender consideration, gradually revealing the truth about her parents’ relationship, a mysterious burden Montgomery unwittingly carried her entire life. She experienced a perpetual feeling of misunderstanding and lack of acceptance within the community in which she lived, as well as from her father, with whom she loved. Guided by opportunities Providence provided, Maud found solace in her love of writing. She poured her soul onto pages and pages on her beloved journals, recording fodder that would later become the emotional core of publications winning the hearts of readers for ages to come. The Educator’s Discussion & Project Guide created for MAUD deeply delving into the themes tying this beautiful novel together. The notions of faith, reputation, sacrifice, and perseverance are just a few of the concepts explored in the discussion questions and through written expression. The guide serves as an insightful compliment to Melanie Fishbane’s stunning masterpiece! 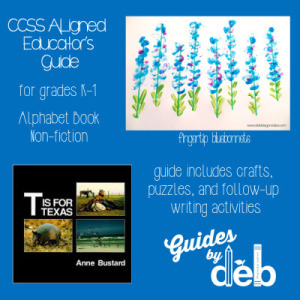 The Guides by deb Library is Now Open! You are invited to take a tour of a collection of the various types of guides I’ve created over the years. 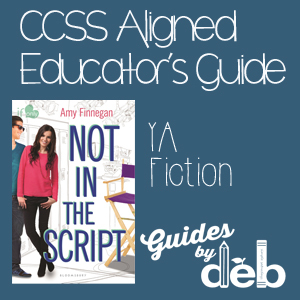 Guides for YA, middle grade, picture and chapter books – you name it, I’ve made it. Access this link and you’ll find discussion questions, games, puzzles, and projects galore for some of the best books in the business! The experience of organizing this collection of .pdfs was much like the nostalgic feelings one gets when flipping through a stack of old family photographs. Hard to believe that I began creating guides six years ago. Yet the books and the lessons created to compliment them are still as intriguing as they were back then. I’m grateful to have the honor of partnering with so many great authors and illustrators on such a wide variety of projects. What a joy it is to explore opportunities for readers to connect with their stories in a creative ways. Access the link and see for yourself! 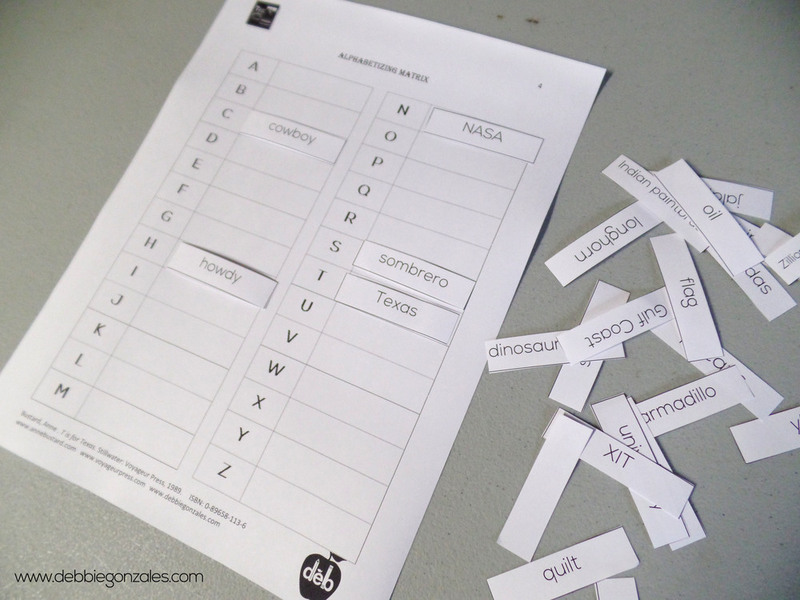 Check out the science experiments and reader’s theater scripts and poetry and crafty, paper folding activities and… and… and... Such fun! 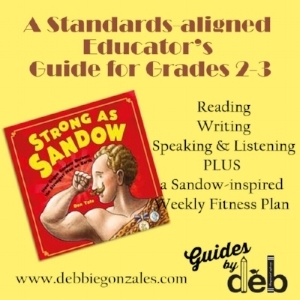 So, my friends, welcome to the Guides by deb Library of Reading Guides. Stop by and browse the lists. 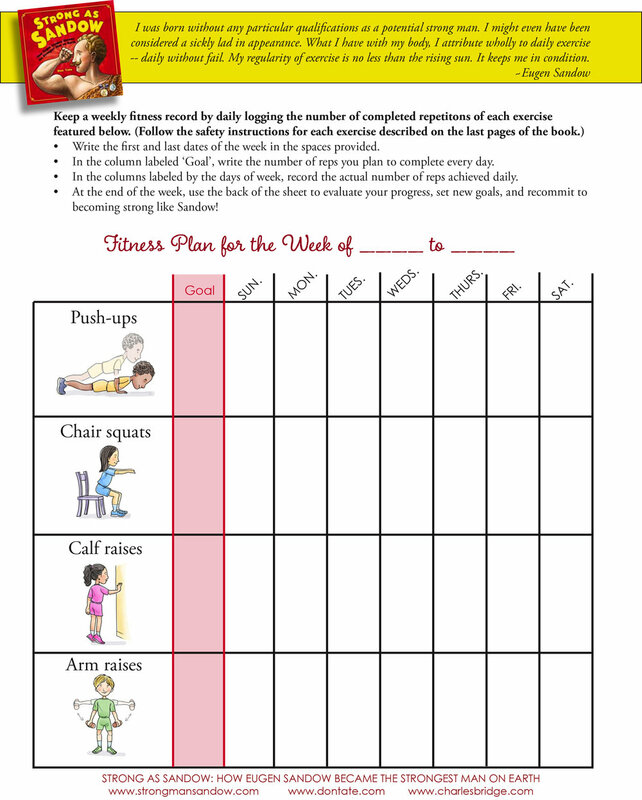 Additional titles will be added weekly. I’ll be sure to let you know when they arrive. Reading Guides: Where Can They Be Found? Need a reading guide and don’t know where to turn? While I'd love to be of service to you, there are some other options out there for you. Let's take a look at a few. If you’re very lucky, your publisher will create a reading guide for your book. Publishers such as Peachtree arrange for the guides to be created and then post them on their website. 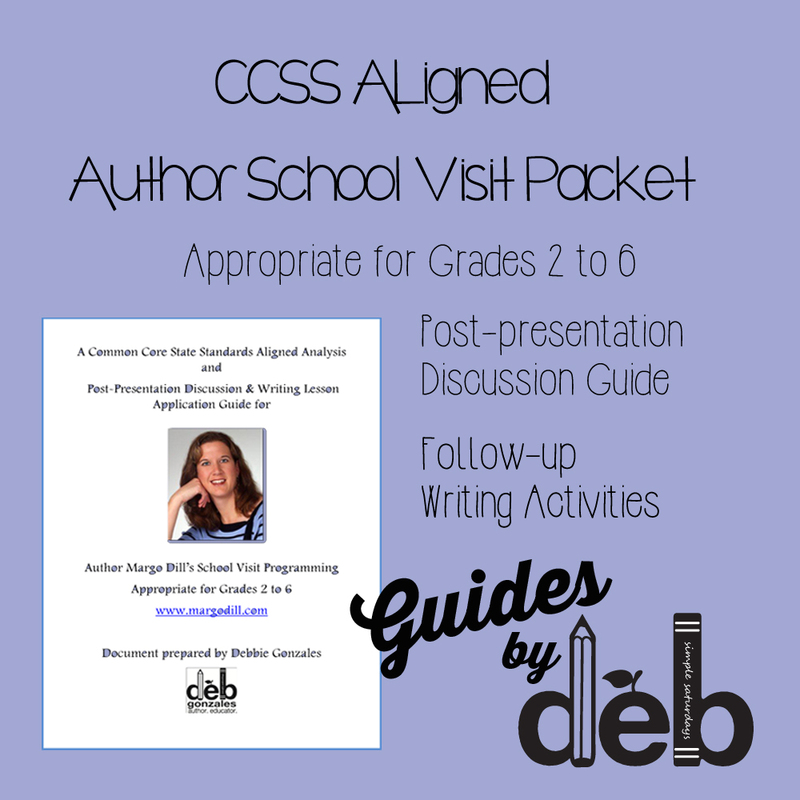 These types of guides are typically formatted with the publisher’s brand and are comprised of discussion questions; writing prompts, and follow-up projects. Occasionally, the guide creator is acknowledged fine print. If you like what you see in the guide, Google them. Perhaps they can make a one for you, too. Oftentimes, experienced teachers are contracted to create reading guides. Though these guides generally lack the branding pizzazz a publisher’s marketing team adds to a project, they work very well. The key is to find an educator who is able to present the lessons and activities in a lively way. Discussion questions should be structured in an engaging, rhetorical manner. Yes or no questions just won’t do. A word of caution, though. If you’re considering asking a teacher-friend to help you, have a look at their work beforehand. Compare their content with guides that you admire. I say this because I have redone more guides made by teacher-friends than you’d care to know. Avoid the heart-ache. Contact a pro. You’ll be better off in the long run. 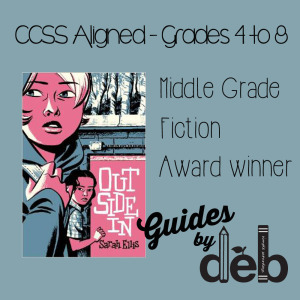 Making an Educator’s Guide for Outside In was a joy to do. You see, the author, Sarah Ellis, was one of my VCFA advisors. Not only was I delighted to be of service to someone I consider to a dear friend, I knew I’d be wowed by her work. Sarah did not let me down. Outside In is incredible! It’s no wonder it's been nominated for the prestigious Red Maple Award. Those smart Canadians … they know a good book when they read one. Outside In explores the notions of community, environmentalism, materialism, honesty, and friendship. Sarah addresses these heavy concepts in the lively, humorous, and heartfelt manner she’s known for. Here’s how the publisher, Groundwood Books, synopsizes the story. “Lynn’s life is full — choir practice, school, shopping for the perfect jeans, and dealing with her free-spirited mother. Then one day her life is saved by a mysterious girl named Blossom, who introduces Lynn to her own world and family — both more bizarre, yet somehow more sane, than Lynn’s own.” I say, buy the book. You’ll be glad you did! When going about creating guides for smart, multi-layered, well-crafted books like this one, I like to look for thematic threads in the storyline to explore. One such thread I found in Outside In was the notion of ‘triangulation’ (A term that, interestingly, rhymes with the word ‘strangulation,’ which comes close to describing the emotionally precarious situation the protagonist must face.). The process of triangulation is the establishment of the distance between two points of a triangle. Lynn is not only studying the process of triangulation in Geometry, she living it in the flesh! 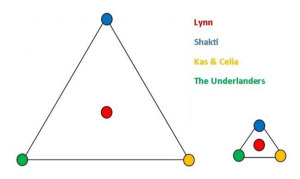 Lynn’s enactment of triangulation is contrived by three vastly different groups of people she is associated with – Shakti, her nut-case mother; Celia and Kas, her two best friends; and the Underlanders, a strange yet remarkably tender community of people who live in the underbelly of the city. Shakti, her best friends, and the Underlanders serve as triangle endpoints. When these three worlds discover one another, Lynn is pressed at the poigniant center point of the story – pressed in hard! In the Educator’s Guide you’ll find several really cool graphic organizers that analyze character, theme, and point of view. And, as bonus, there’s a nifty craft project included that requires basically no cash to create. Download the guide, have a look, and let me know what you think. I’d love to hear from you. Click here to download the Common Core State Standards aligned Educator's Guide created for grades 4-6. Overview: It is summertime, and twelve-year-old Julia Richards cannot stand the anticipation. Everyone on Darcy Lane seems to be holding their breath waiting for the cicadas to emerge, but what Julia and her best friend, Taylor, want is some real excitement. Which arrives in the form of a new neighbor named Alyssa, who introduces a ball game called Russia . . . and an unwelcome level of BFF rivalry. Acclaimed author Tara Altebrando's middle-grade debut features a voice that is true to the adolescent experience, where everything is felt acutely in a whirlwind of all-or-nothing emotion (Running Press).